Serkan has joined our team over year and a half ago and since then gained gas and oil qualifications. 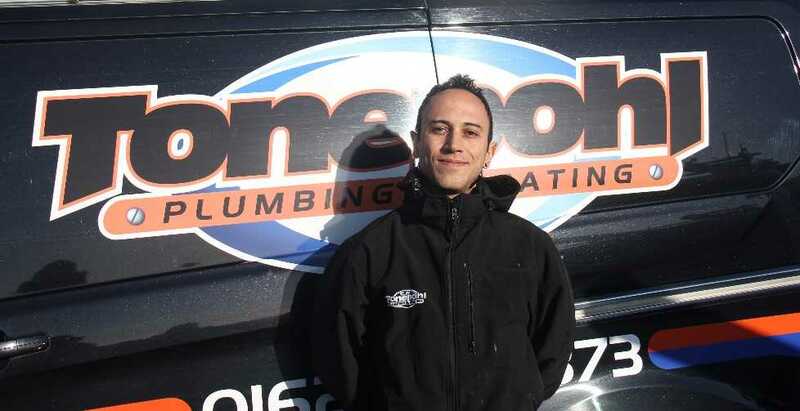 He specialises in central heating installations and is a keen and energetic member of the team. 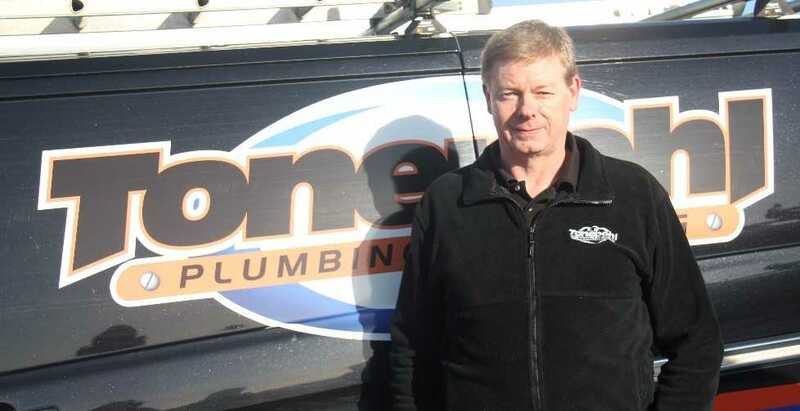 Simon has been with the company for over 2 years and he is a highly qualified, experienced and versatile member of our team with jovial disposition. 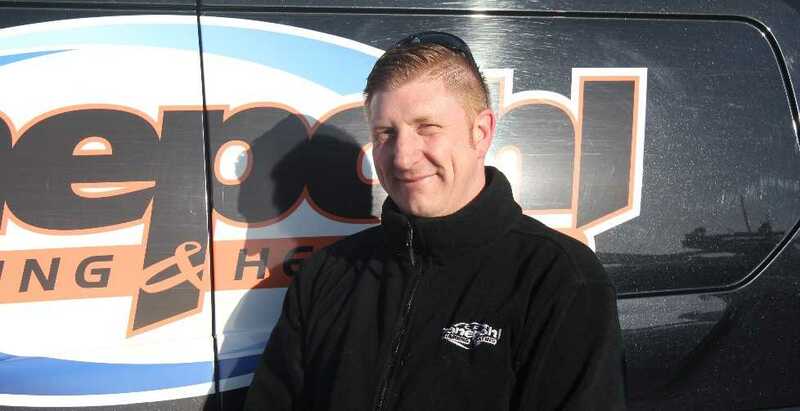 Simon specialises in gas and oil boiler maintenance and repairs. Neil has been with the company for over 7 years and has a wealth of engineering experience. Widely multi-skilled from traditional plumbing techniques to state of the art intelligent heating controls. He specialises in gas and oil diagnostics, repairs and servicing. If Neil can't fix it its probably unfixable! Carl is a true perfectionist and this is reflected in every aspect of business from internal operations to complex projects. He oversees all areas of business from customer service to project managing.